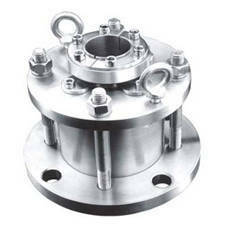 Agitator Mixer Seals are factory assembled cartridge units used on mixtures, agitators and reactor vessels . 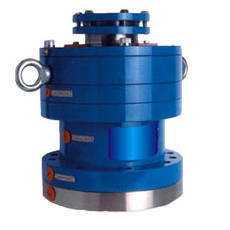 Agitator mixer seals show good performance in high vacuum conditions. Agitator Seals are available with us in precision design and construction standards. 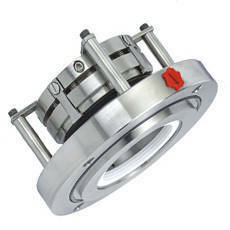 The range offered include single dry running seals that are used in Top Entry Agitators, Top entry low RPM mixers and agitators,High Pressure Dual Mixer Seal that provide working as high pressure double seals that find use for top entry mixers and Bottom Entry Mixer Seals that come internally balanced. Balanced Mixer seal, High Pressure Double Mixer seal, Top Entry Agitator seal,Reactor Seal and Bottom Entry glass Lined Reactor seals, and Double Mechanical Seals. Used in top entry mixer vessels in pharmaceuticals & chemical industries. Also used in Plastic, Pharmaceuticals, Paper & Pulp and Sugar Industries.